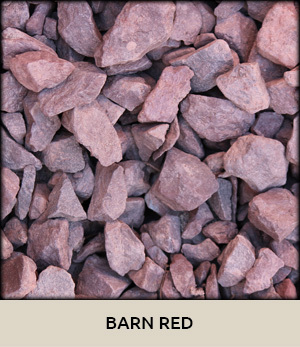 Decorative stone is an excellent alternative to using bark or mulch as a ground cover. 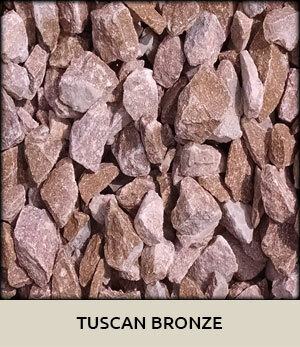 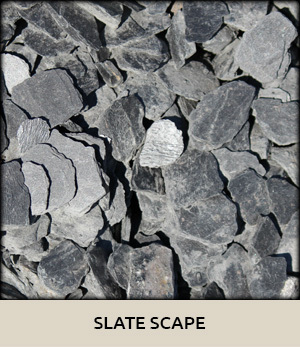 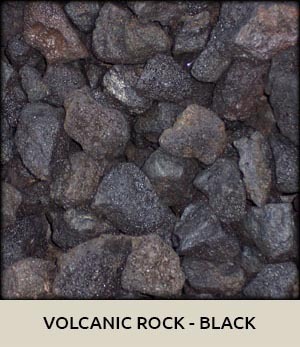 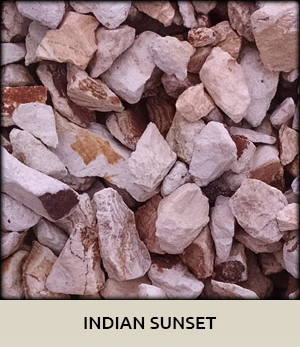 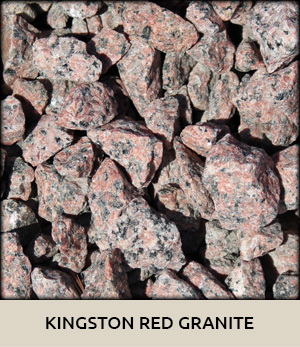 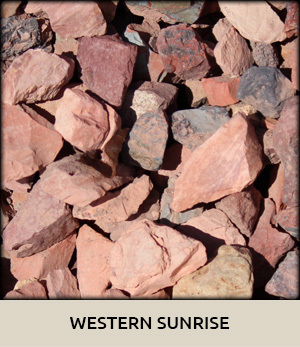 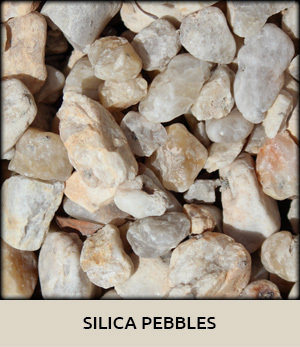 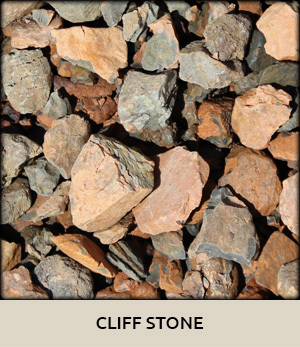 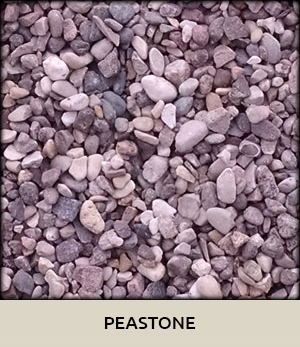 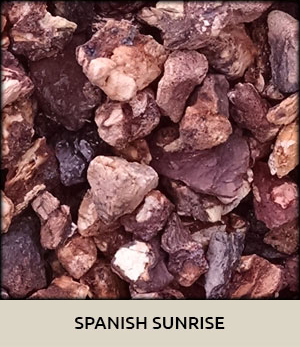 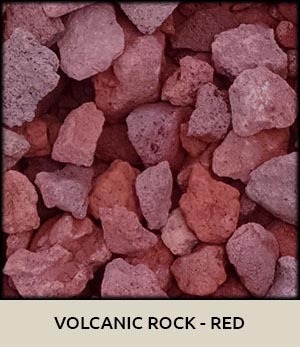 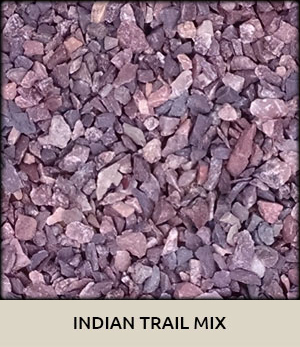 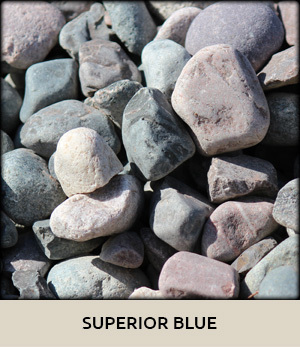 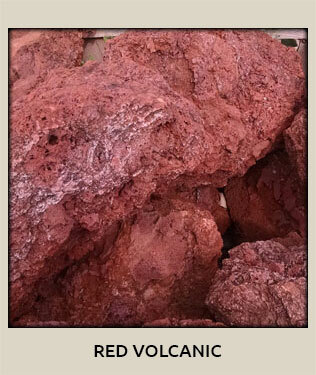 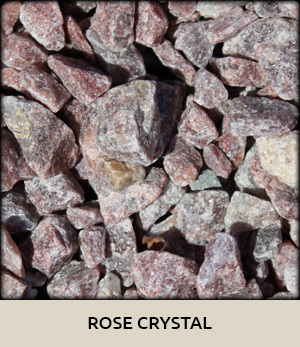 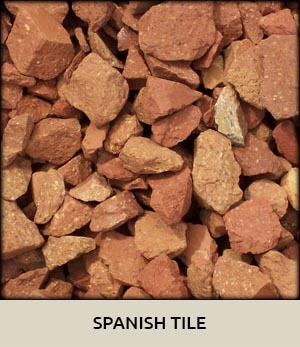 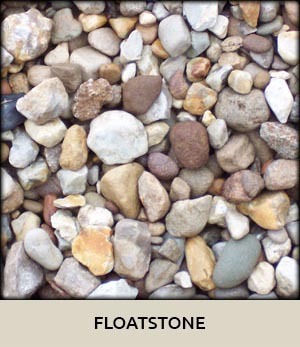 Stone provides a long lasting, maintenance free option for adding color to your landscape beds. 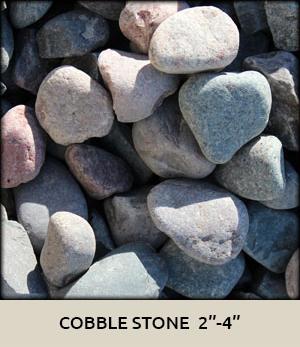 With 28 different stones in our inventory for you to choose from, we can help you tackle any job, big or small. 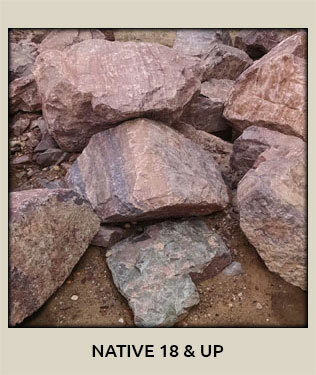 Just provide our knowledgeable staff with length and width dimension of your project, and we can calculate the quantities you will need. 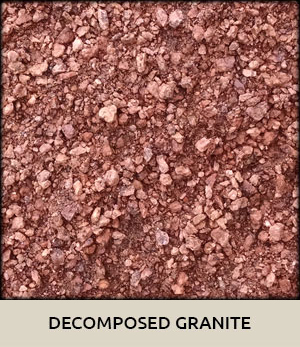 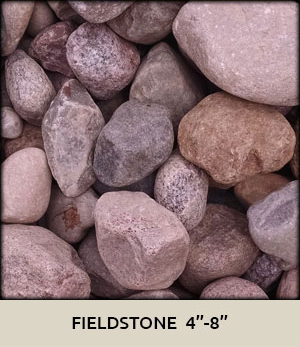 We highly recommend taking samples of stones and placing them at your home or office to check for correct color, size and overall appearance prior to making a purchase. 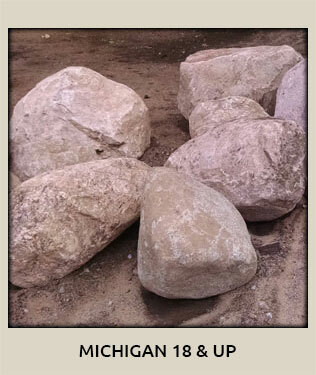 Boulders can be used as unique accent pieces in the landscape, used to construct garden or retaining walls, or used as covers for hiding unsightly objects. 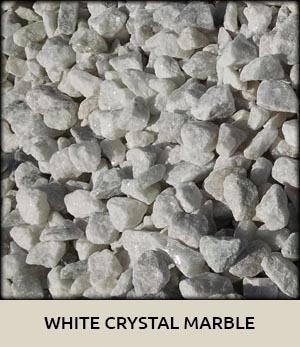 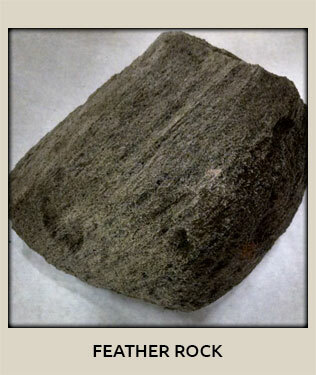 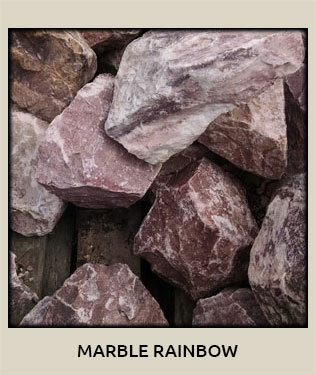 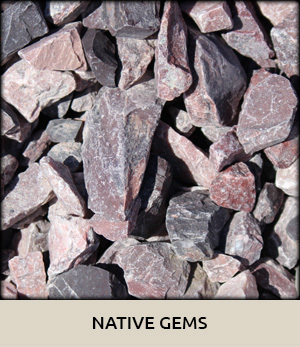 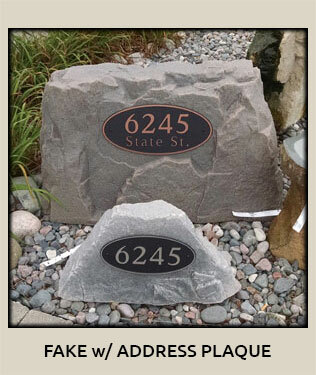 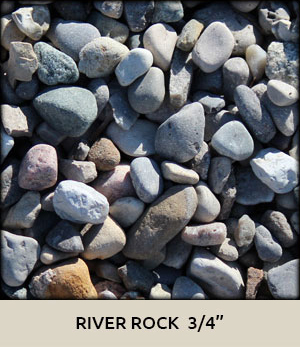 We carry a large assortment of unique rocks from all over the country for accent pieces. 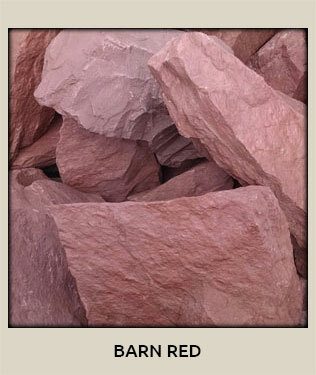 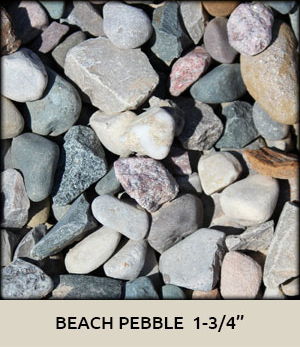 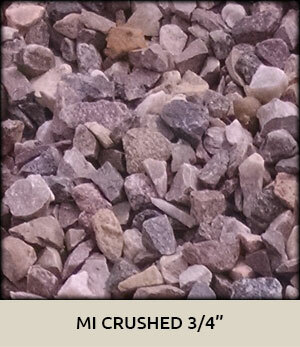 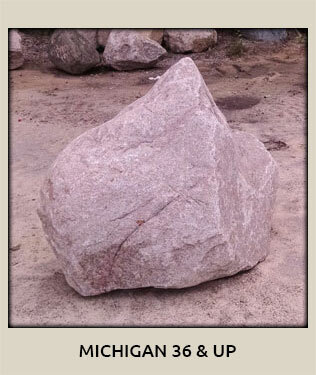 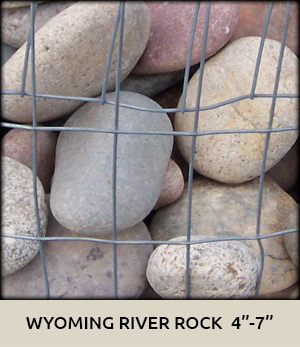 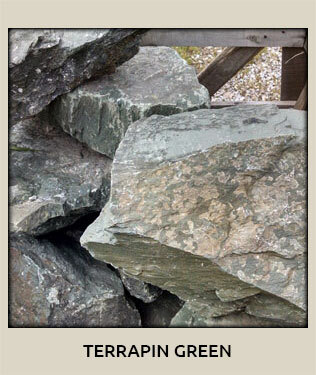 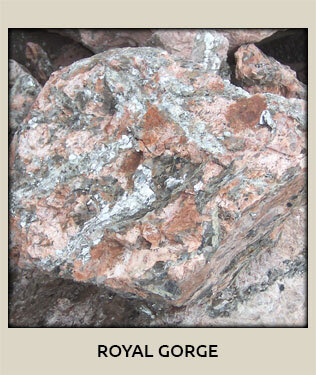 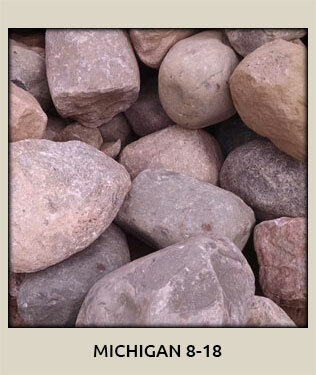 Michigan boulders are ideal for building walls or accents. 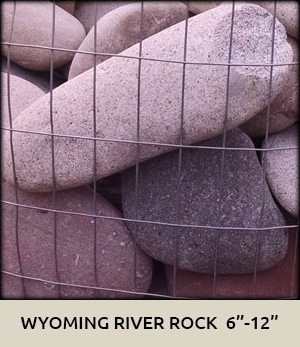 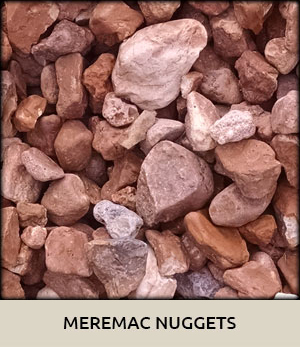 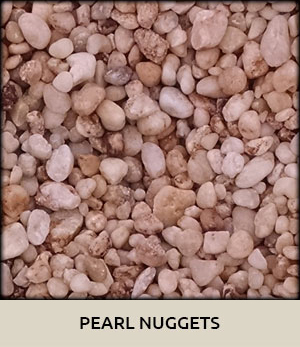 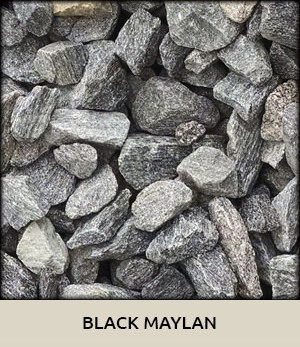 Dekorra fake boulders are great for covering wellheads or utility boxes in the landscape, as well as for address boulders.